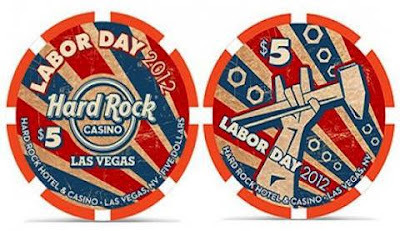 The Hard Rock Las Vegas will be issuing an Asian Themed Lucky 8 Tsai Chin chip on August 31st. They will be releasing 1,500 of the $5 casino chips. The Hard Rock Las Vegas will be issuing their Labor Day 2012 chip on August 31st. 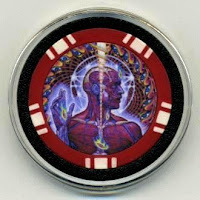 They will be releasing 1,500 of the $5 casino chips. A Flamingo Capri $5 Las Vegas casino chip sold for $565.55 on August 27th of 2012. 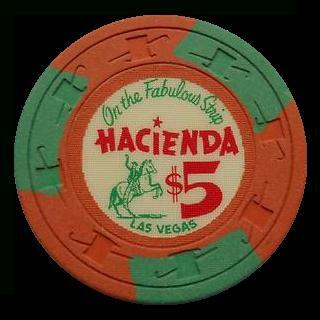 The casino was open from 1958 to 1978 and was located at 3555 Las Vegas Blvd. 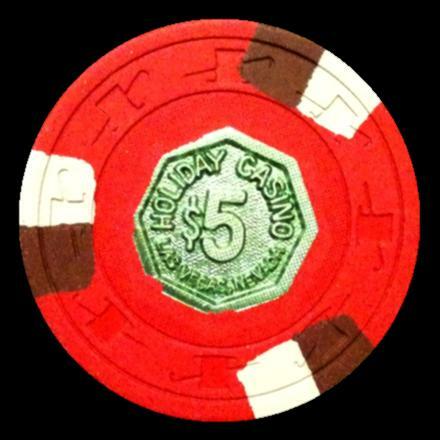 S.
A Holiday Queen $5 Las Vegas casino chip sold for $765.55 on August 23rd of 2012. 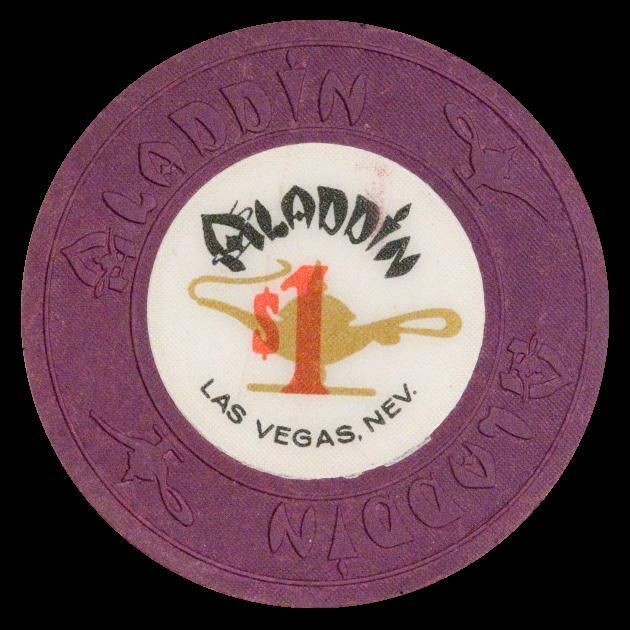 The casino was open for only one year in 1973 and it was located at 3475 Las Vegas Blvd. 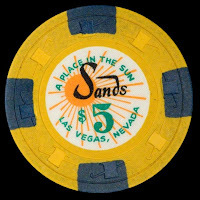 S.
A Bonanza Hotel $5 Las Vegas casino chip sold for $1,225.00 on August 23rd of 2012. 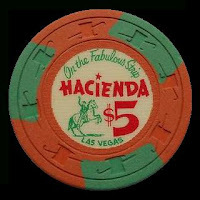 The casino was open from 1967 to 1973 and it was located at 3645 Las Vegas Blvd. S.
Isle of Capri Casinos hopes to open the Lady Luck Nemacolin in Pennsylvania in the next 12 months. The state’s Supreme Court affirmed a regulatory decision that awarded the St. Louis-based company a gaming license. The project, which will have 600 slot machines, 28 table games and a casual dining restaurant and lounge. 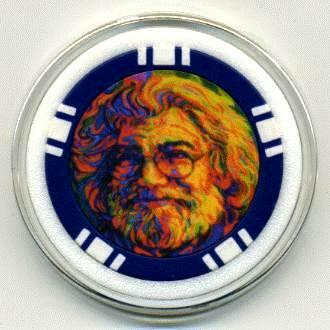 It will be located at the Nemacolin Woodlands Resort in Fayette County, Pennsylvania. The Nemacolin Woodlands Resort is 2,000 acres and features 335 hotel rooms, townhouses and private homes. 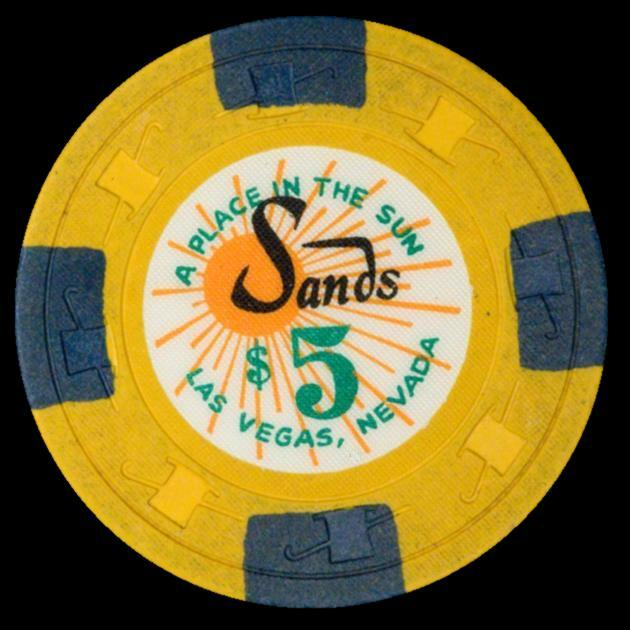 A first issue Dunes $5 Las Vegas casino chip from 1955 sold for $4,000.00 on August 20th of 2012. The chip has some damage to it with edge cuts from being mounted into some sort of display item. Gulfport developers have finally made their planned casino big enough to win Mississippi Gaming Commission approval. The commission voted 3-0 on August 16th to allow Rotate Black MS to begin construction on a $112 million project, which would include a hotel and overlook Gulfport's small craft harbor. Rotate Black had been rejected twice previously by commissioners, who told developers that their plans were not big or interesting enough to draw new gamblers to Mississippi. The project will feature over 100,000 sq. ft. of gaming and entertainment space as well as a 205 room hotel under the Hemingway brand licensed by the family of the late author Ernest Hemingway. The gaming and entertainment space will boast 1,188 slots, 26 table games, steakhouse, water view bar, extensive exterior decking, center bar, buffet and café. The hotel features four-star amenities including a library, spa services and a waterfront pool with swim-up bar. The casino will be located on a 9 1/2 acre property directly on the recently renovated Bert Jones Yacht Basin and adjacent to the new waterfront Harbor Square Park with its pavilions, green space and art and entertainment facilities. This is one of the last gaming-eligible sites in Gulfport, MS and will offer unparalleled vehicle and pedestrian access. The site is at the intersection of Highway 49 and US 90 and will offer direct access to I-10 via the Central Harrison County Connector Highway. 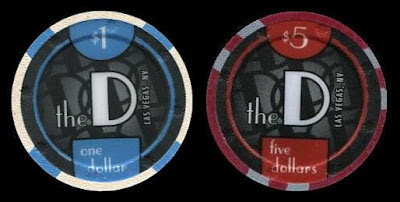 The downtown casino Fitzgeralds changed its name to The D Las Vegas back in March of 2012 and have just released new chips on August 15 to reflect the new name. The D represents its owners' Detroit roots. D is also what majority owner and CEO Derek Stevens is called by his friends. 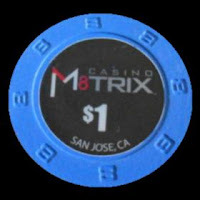 Owner Eric Swallow of the Garden City Casino of San Jose, California is reopening as Casino M8trix on August 7th of 2012. The official ribbon cutting ceremony will be at 8 a.m. on August 8th. 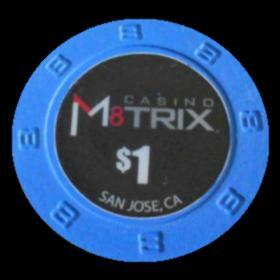 The M8trix owners currently operate San Jose's Garden City card room, which they must shut down to open M8trix in a carefully monitored transition. San Jose allows only two card rooms. The other is Bay 101 Casino. 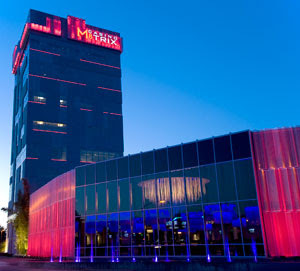 The owners had initially planned an April 3 opening for the $50 million luxury poker hall with its eight-story tower overlooking Mineta San Jose Airport on Airport Parkway but could not secure city permit approval in time. Caesars Entertainment Corp. will develop a $300 million casino in downtown Baltimore after an investment group headed by the company was awarded a license Tuesday by Maryland gaming authorities. Caesars said it would build the casino in partnership with Detroit-based Rock Gaming. 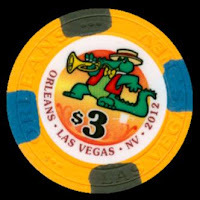 The casino, named Harrah's Baltimore, will have 3,750 slot machine-like video lottery terminals and is expected to open in 2014. 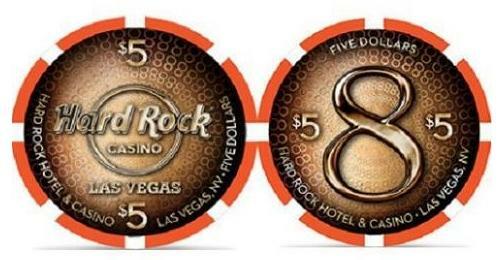 The casino will include several restaurants and will be just south of the football stadium where the Baltimore Ravens play. The Maryland Video Lottery Facility Location Commission granted the license and it was the fifth and final gaming license available in the state. Maryland lawmakers are scheduled to meet in a special session next week to consider adding a sixth casino in suburban Prince George's County and to allow casinos to add table games. A casino in Prince George's County would be operated by MGM Resorts. The company plans to place the $700 million facility at National Harbor, a 350-acre complex on the Potomac River in southern Maryland that is a waterfront destination for the Washington area. 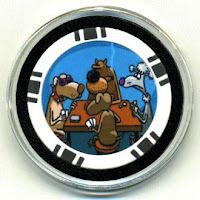 The casino would be roughly 10 miles from the nation's capital.